Dontaur has always maintained a commitment to producing superior quality precision components. 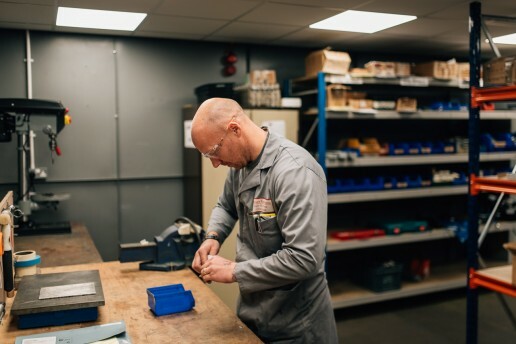 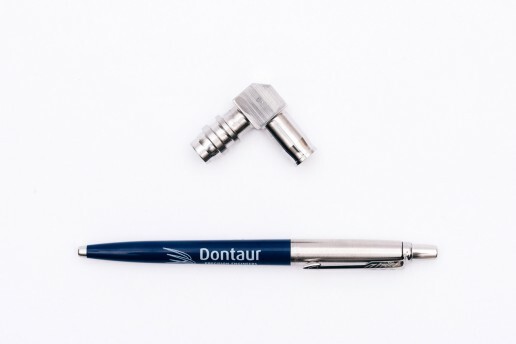 Established in 1976, Dontaur Engineering are committed to producing quality assured precision components. 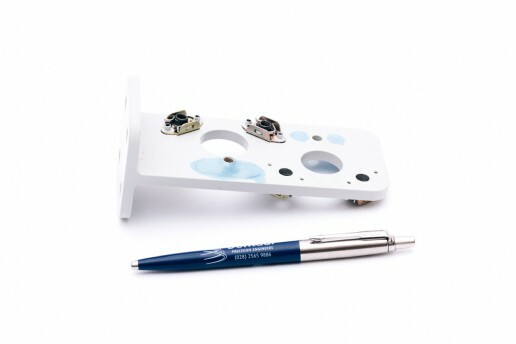 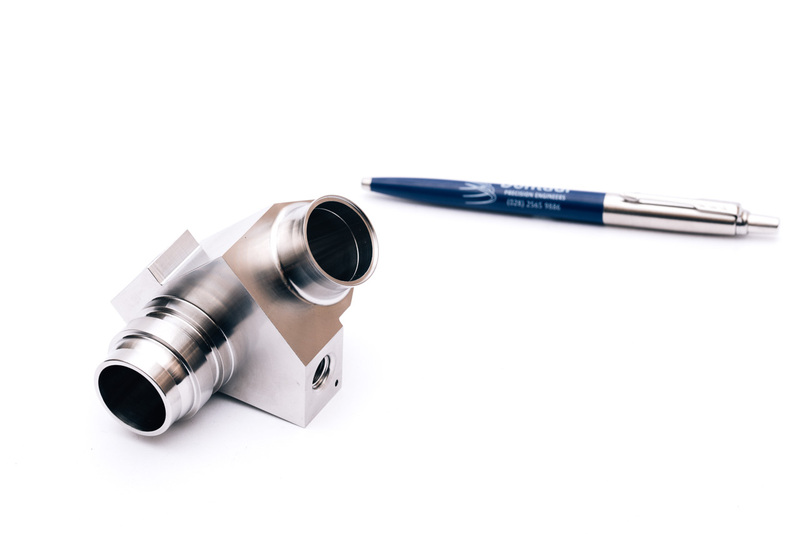 Dontaur Engineering are a premier supplier of detailed components, assemblies & kits in line with the requirements of the AS9100:2016 Aerospace Standard. 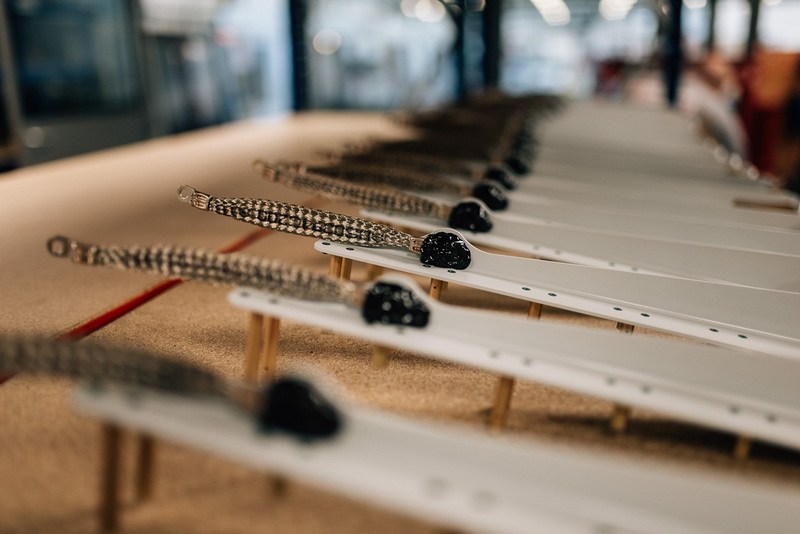 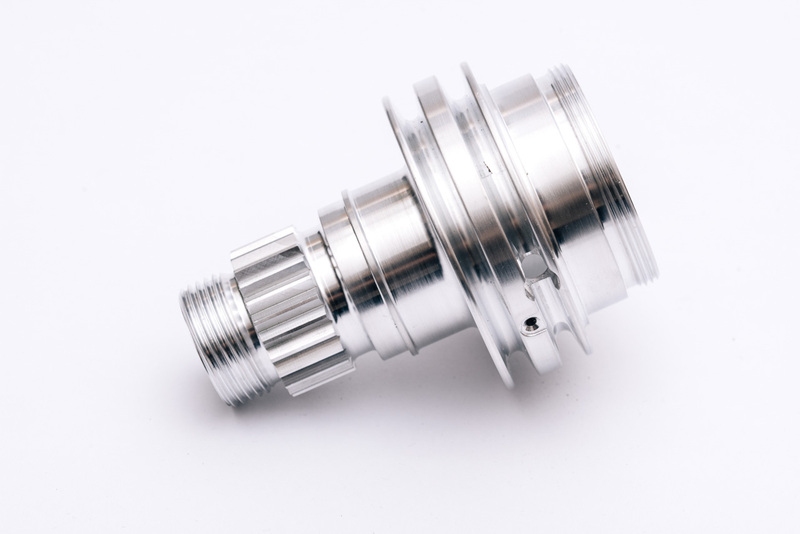 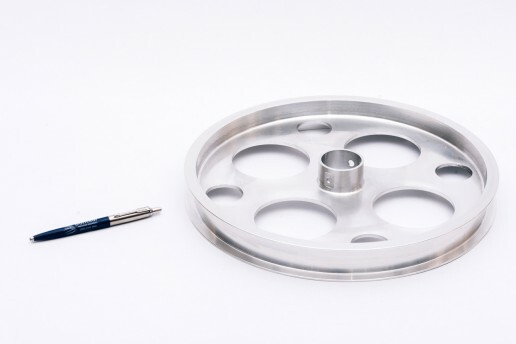 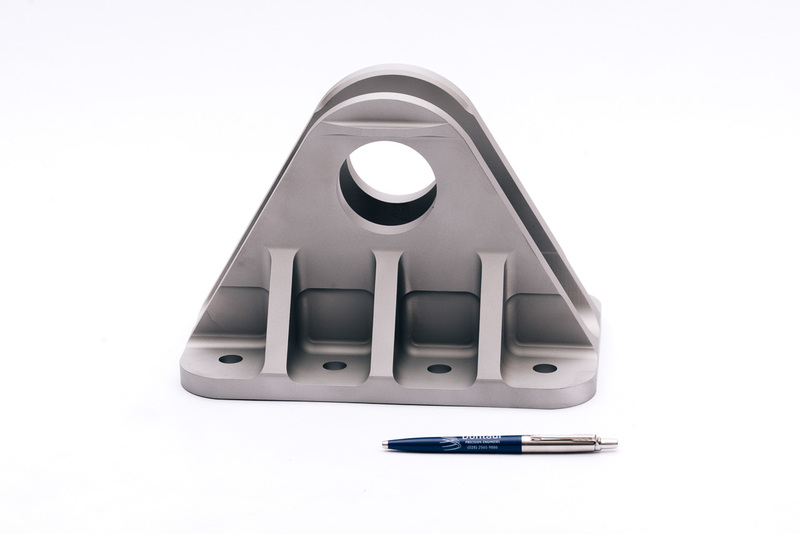 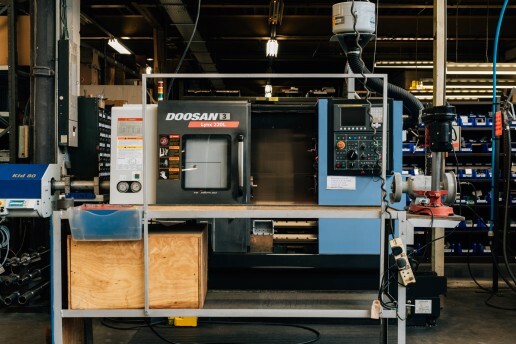 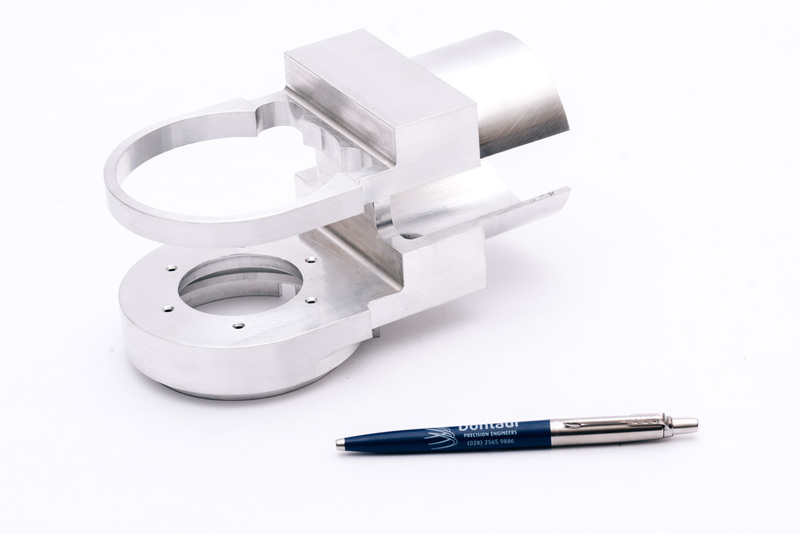 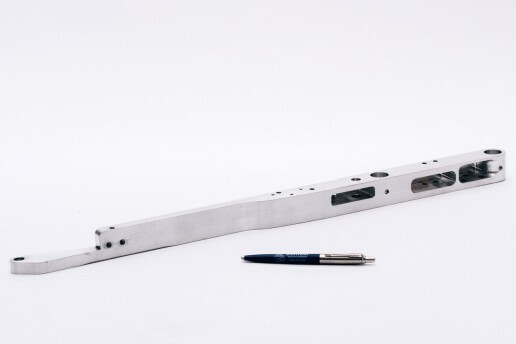 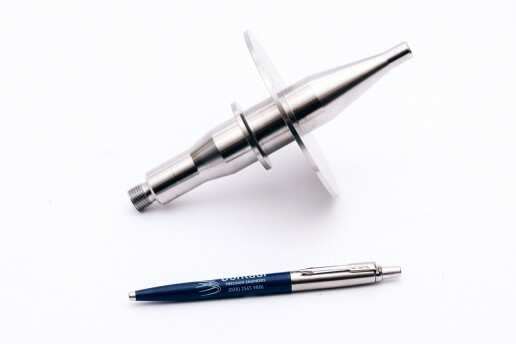 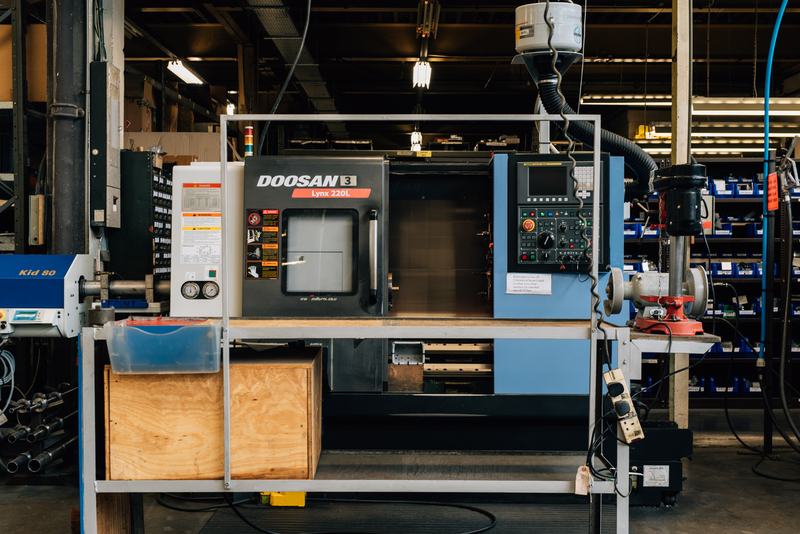 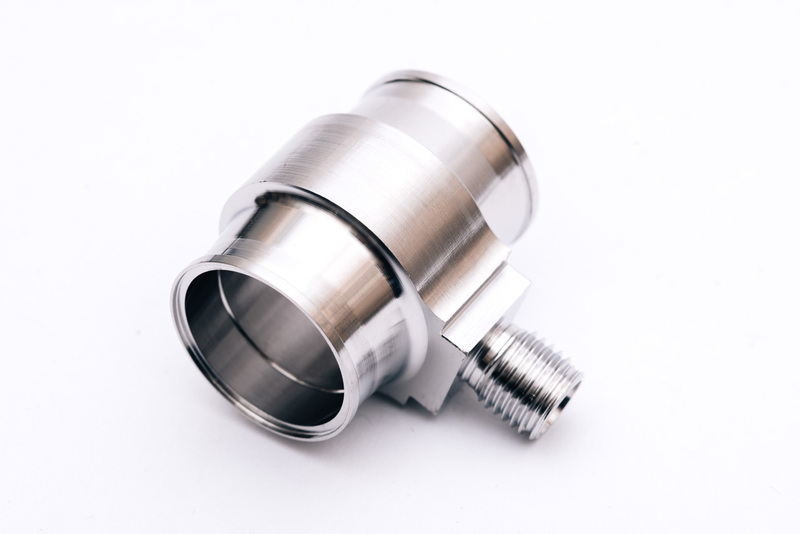 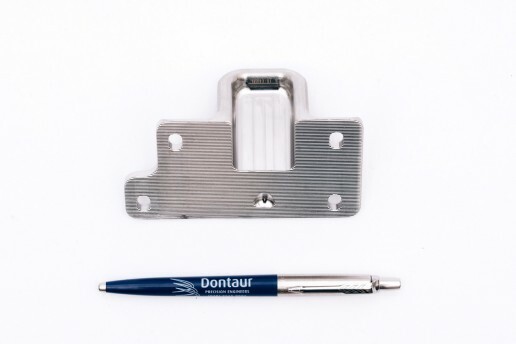 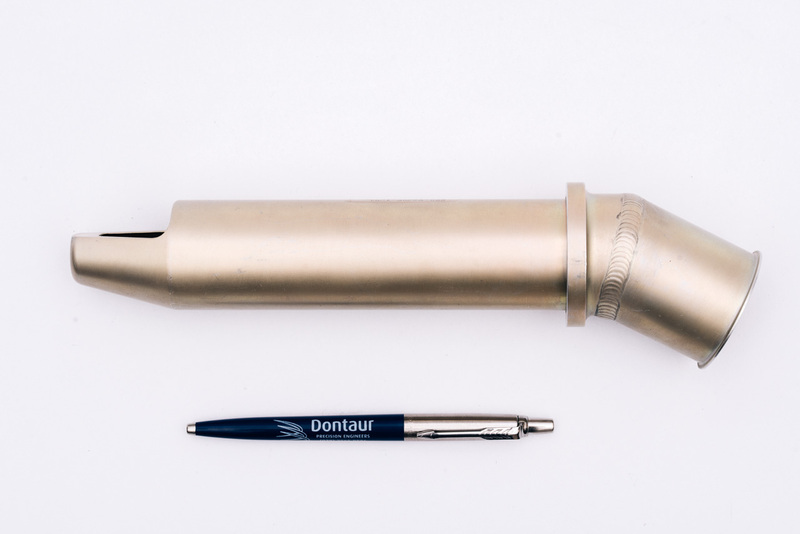 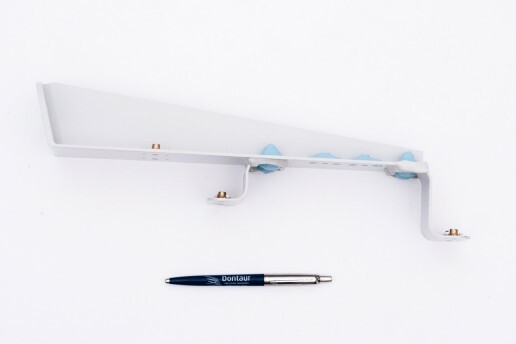 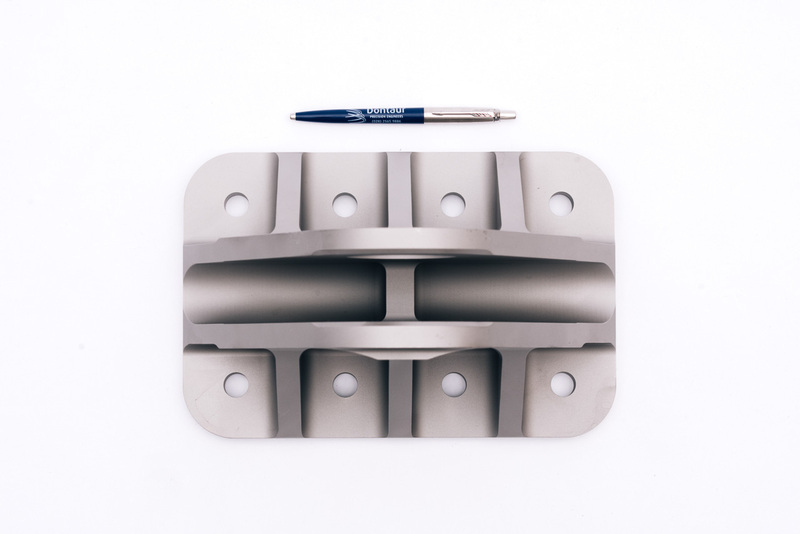 Based our many years of expertise, working within the aerospace and other major industries, Dontaur has concentrated on innovative machining techniques which maintain consistent quality of the highest standards without increasing costs. 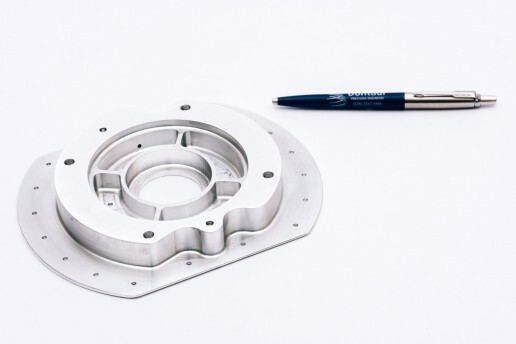 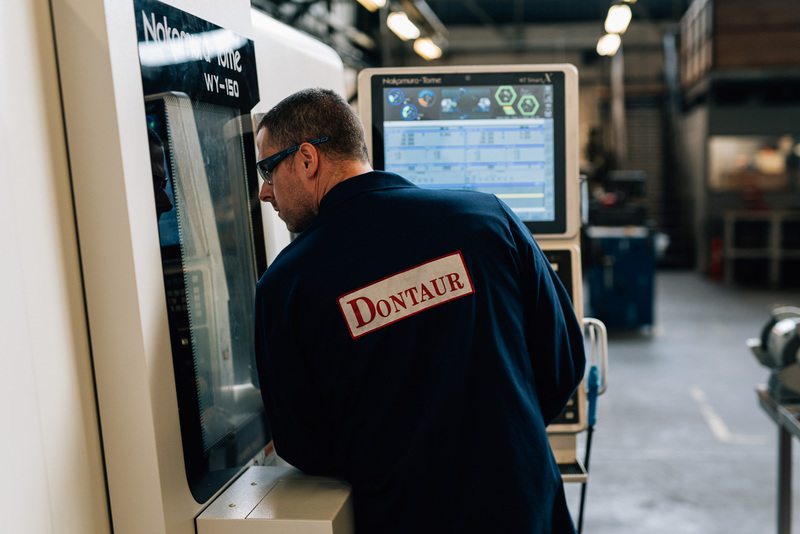 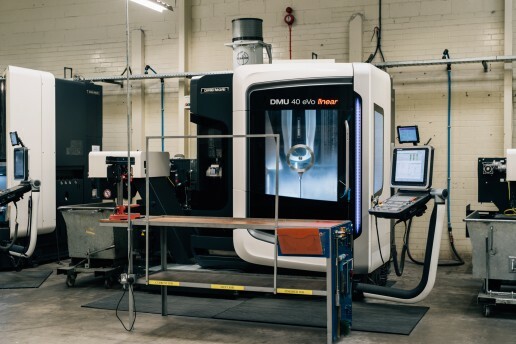 Dontaur’s core capabilities include 3, 4 and 5 axis Milling, Multi Axis Turning, Grinding, Thread Rolling & Assembly, producing components from Aluminium, Steel, Titanium & Inconel materials. Dontaur Approvals include AS9100:2016, ISO 9001 & SC21 Silver. 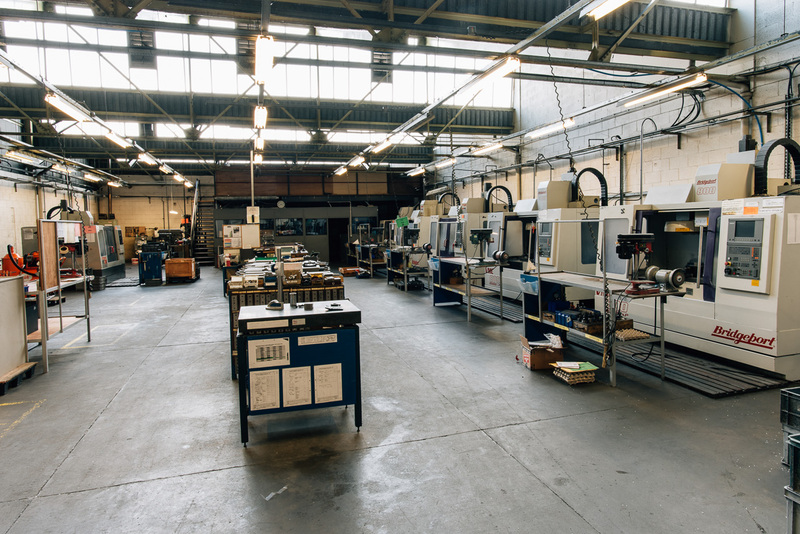 Our Customer Approvals include Airbus, GE Aviation, Bombardier, Sigma, Dowty Propellers, Eaton Aerospace & Thompson Aero Seating. 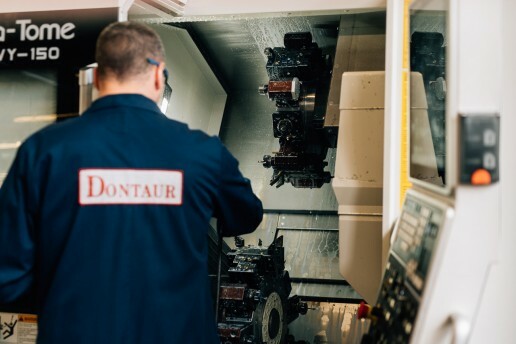 In 2002 Dontaur opened our sister company Aerospace Metal Finishers to become one of the only “one stop shops” for manufacturing, treating and assembling of aircraft parts in the United Kingdom. 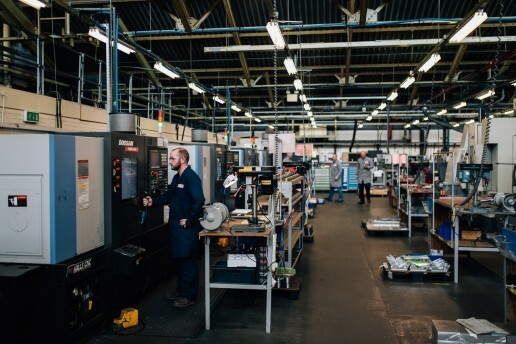 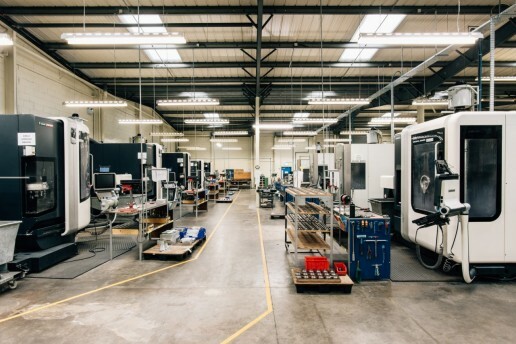 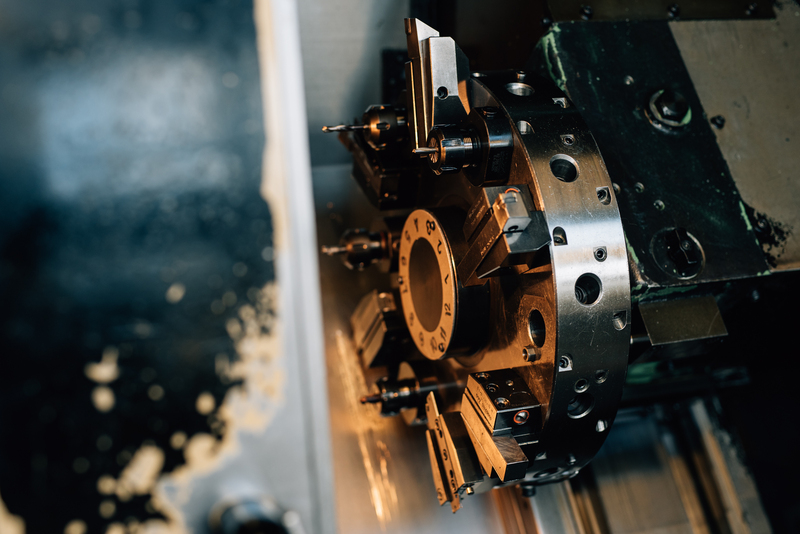 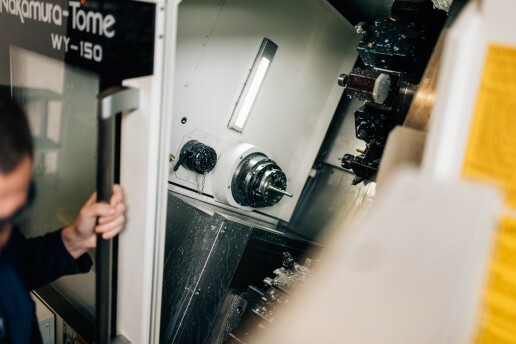 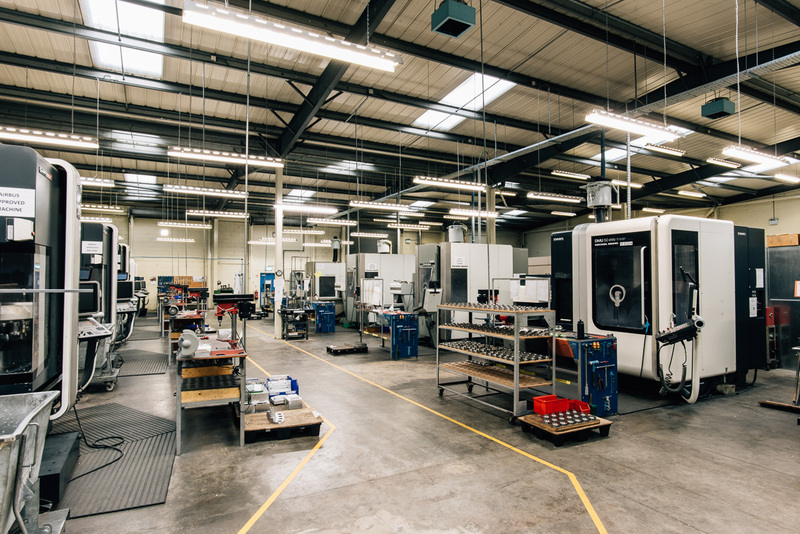 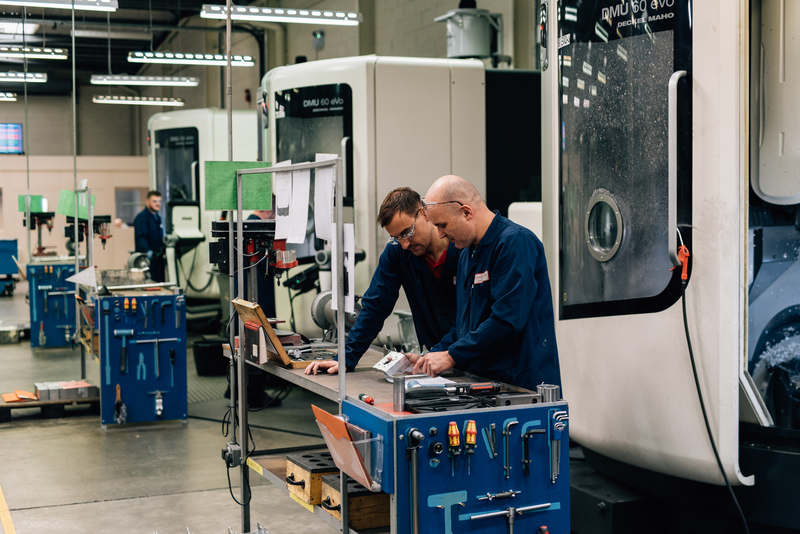 We also believe in continuous investment in the latest machine tools and currently have three, four and five axis Machining Centres, and multi axis multi spindle Turning Centres. 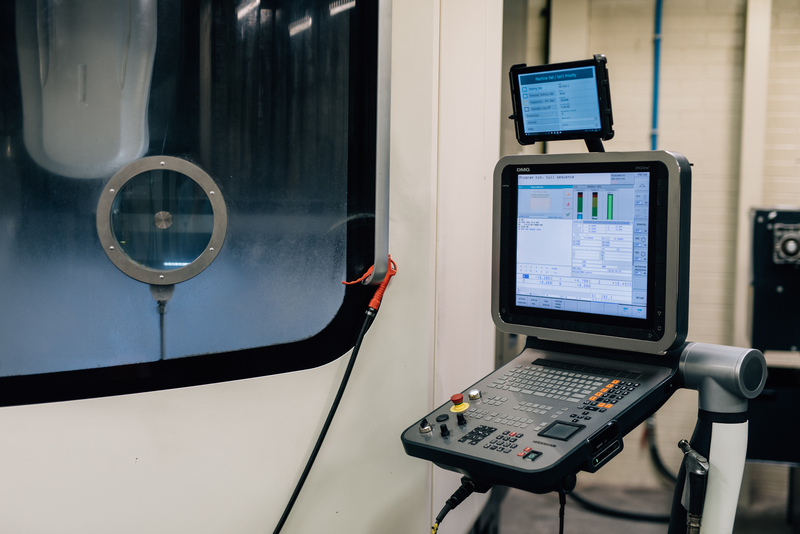 A fully equipped inspection department with multi axis CMM's consolidates the company's commitment to quality, providing full inspection reports and certification where required. Testament to this philosophy is the fact that Dontaur is approved to AS9100:2016 standards. 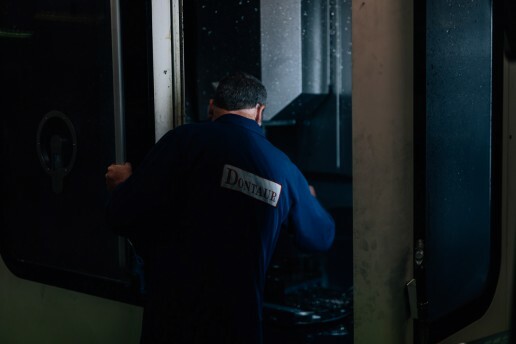 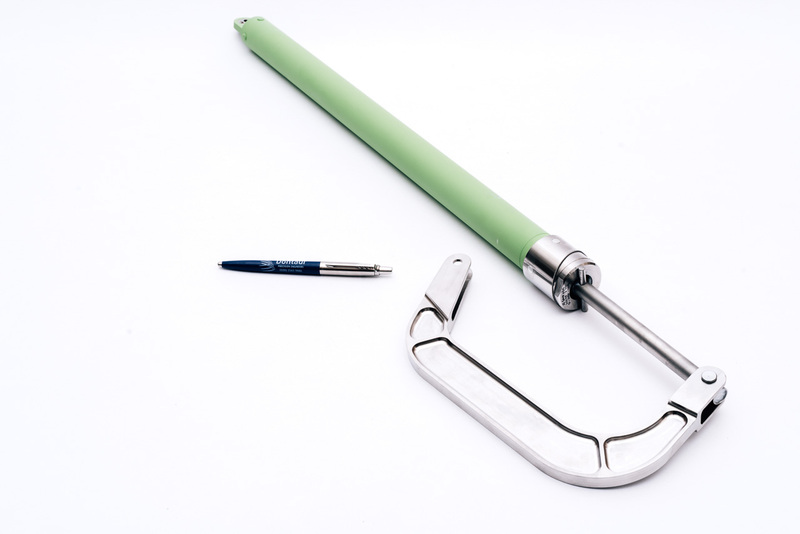 Procedures and working practices are regularly reviewed as part of our AS9100 culture. 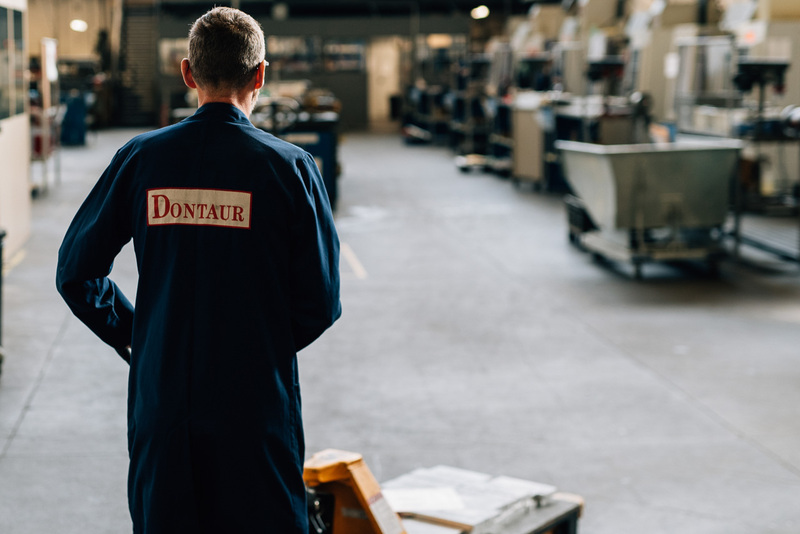 Our philosophy is one of continuous improvement and Dontaur encourages individuals to develop and improve their expertise. Dontaur is an active participant in the SC21 program, achieving SC21 Silver approval in 2013 and maintaining it to the highest standard since. The end result of this professional development is a highly motivated and skilled workforce providing an excellent service for Dontaur customers. Dontaur believe in continuous investment in the latest machine tools and currently have three, four and five axis Machining Centres, multi axis multi spindle Turning Centres. 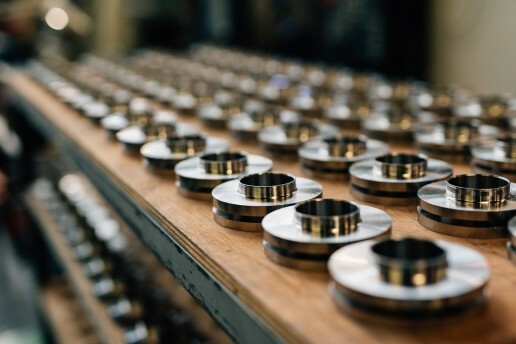 Click below to view our spec sheet. 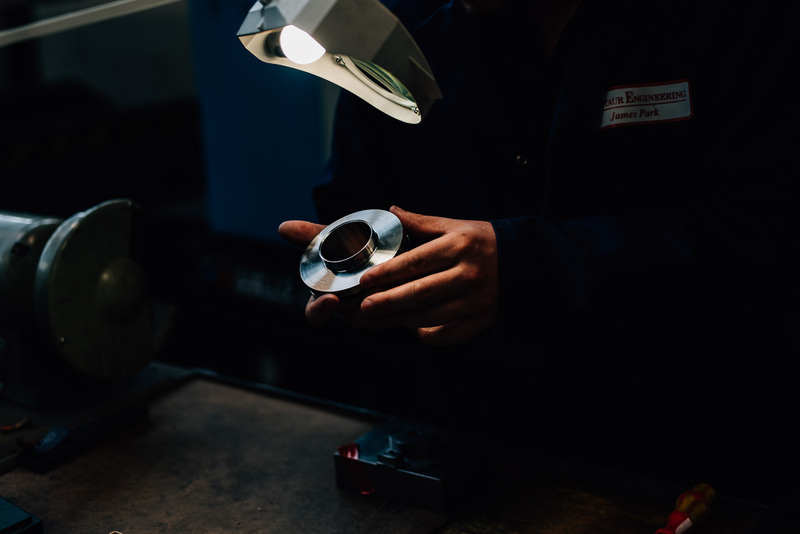 Consectetur adipiscing elit.Integer ac condimentum enim. 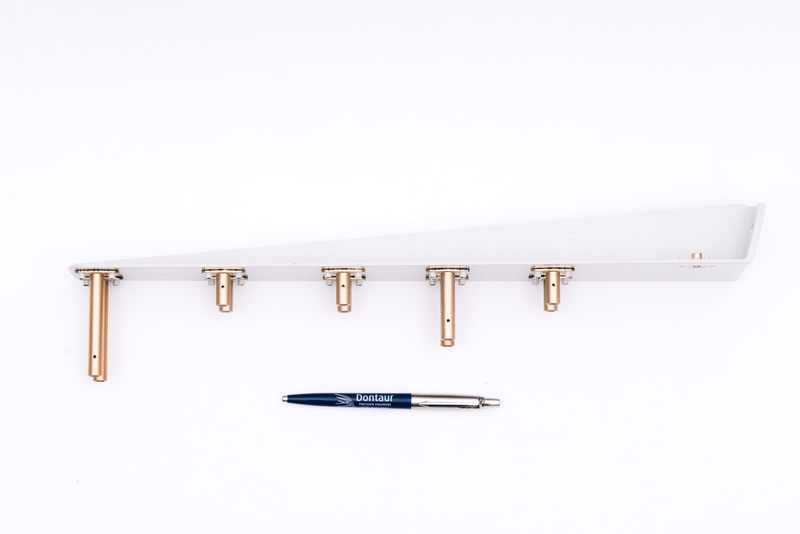 Donec commodo scelerisque libero ut feugiat. Aliquam ex est, mattis nec nulla vel, feugiat malesuada lectus.